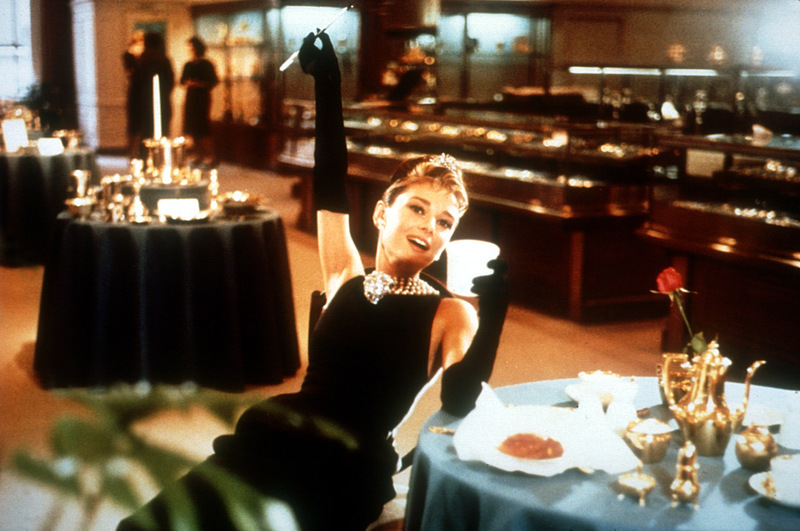 Breakfast at tiffany's. . HD Wallpaper and background images in the Breakfast At Tiffany's club tagged: audrey hepburn breakfast at tiffany's tiffany blue breakfast at tiffanys invitations aqau. This Breakfast At Tiffany's photo contains brasserie, bistro, restaurant, eating house, eating place, and eatery. There might also be boardroom, council chamber, wine bar, breakfast area, and breakfast nook.